Thanksgiving marks the beginning of the busy holiday season, and Colorado Parks and Wildlife urges you to step away from the hustle and bustle this time of year can bring. November 24, Colorado Parks and Wildlife and Great Outdoors Colorado (GOCO) invite you to connect with family and friends by getting outside and celebrating Fresh Air Friday. "The traditional 'Black Friday' event has evolved in recent years to focus less on things and more on experiences," said CPW Director Bob Broscheid. "Colorado Parks and Wildlife encourages all Coloradans to reclaim the day, spending time with friends and family to give thanks for the natural gifts all around us. 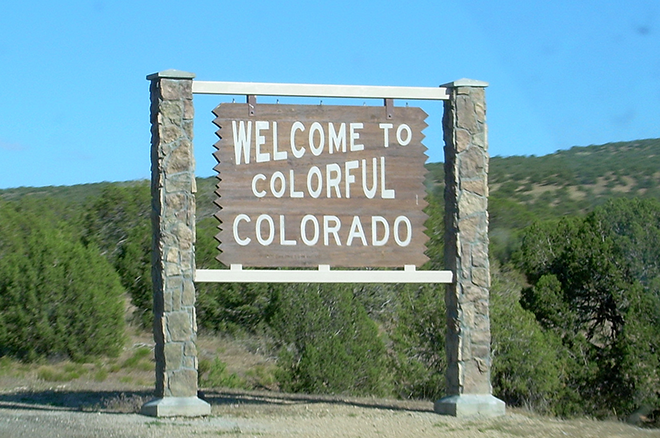 Fresh Air Friday is the perfect time to make new memories and celebrate in Colorado's great outdoors." Starting a new Fresh Air Friday tradition with your friends and family can be as big or as small an adventure as you choose. Aspiring adventurers can choose from over 33,000 miles of trails to hike, bike or sled. Families with young children can check off activities from Generation Wild's 100 Things to Do Before You're 12 list right in their own backyard. Or if you simply need to move around after a large meal on Thursday, visit a local open space near you for a family dog walk or to view some wildlife. 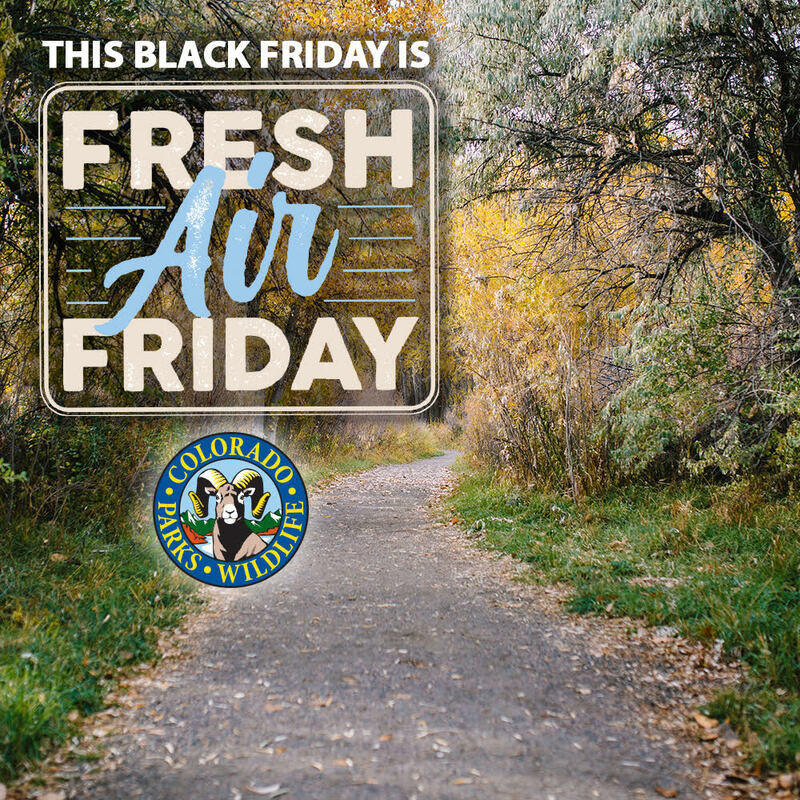 "GOCO is a proud supporter of our partner CPW's Fresh Air Friday, because getting outside is a great idea during the holiday weekend and every day. We hope all Coloradans enjoy getting outdoors - whether it's to their backyard, a local park, a state park, or beyond," said Chris Castilian, executive director of GOCO. This year, eight state parks are hosting a Fresh Air Friday Photo Scavenger Hunt. The photo hunt is fun for all ages, from youngsters experiencing their first park visit to adult "Friendsgiving" celebrants extending the holiday with friends. Finishers can earn prizes, including CPW swag, subscriptions to Colorado Outdoors magazine, annual state parks passes and more! In the theme of new traditions, we encourage you to visit a potentially new-to-you park below to join in the fun.